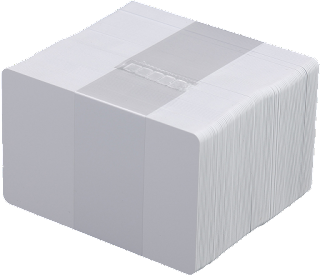 Home / Black Friday / #BlackFriday Digital ID Technologies Black Friday Card Printer Deals. #BlackFriday Digital ID Technologies Black Friday Card Printer Deals. 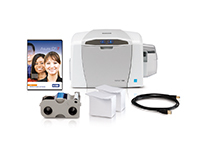 Compact, versatile and easy to use - get the FARGO C50 Card Printer and save. Buy 1000 x Mifare, Prox, or Magnetic Stripe cards and get 250 cards free of charge! 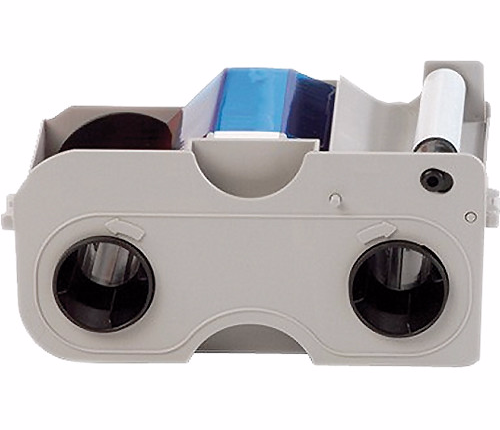 By a FARGO C50 or DTC1250e colour ribbon and get 250 PVC cards at no extra cost.